The second project I purchased supplies for in America was a quilt. I decided it was better to purchase supplies for specific projects rather than just random stash. 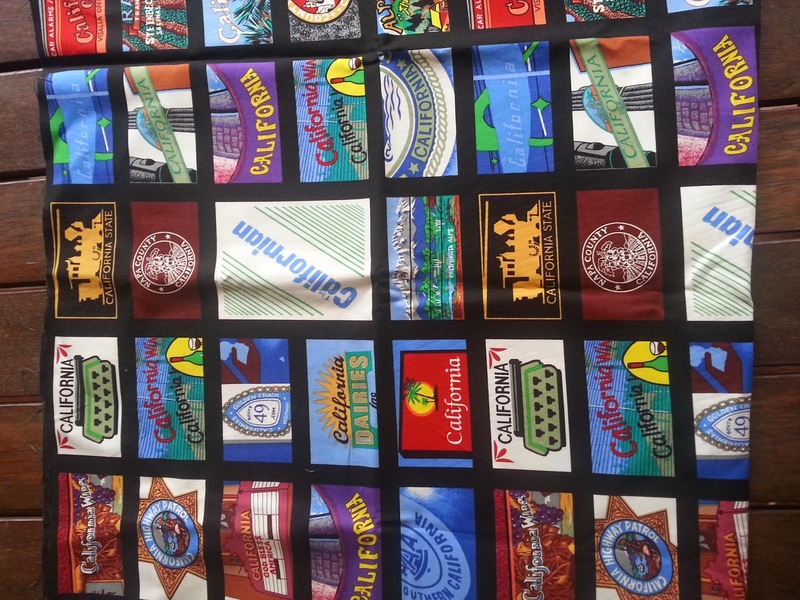 The quilt will also be used in our loungeroom and will serve as a souvenir and reminder of the places we visited every day. 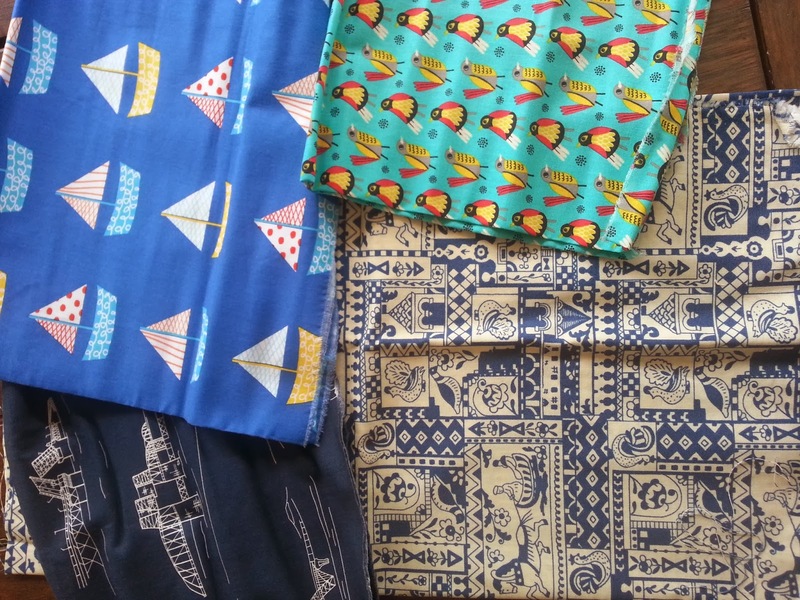 The fabrics I purchased are seasonal and touristy and highlight the places we visited. This map panel is exclusive to Undercover Quilts. 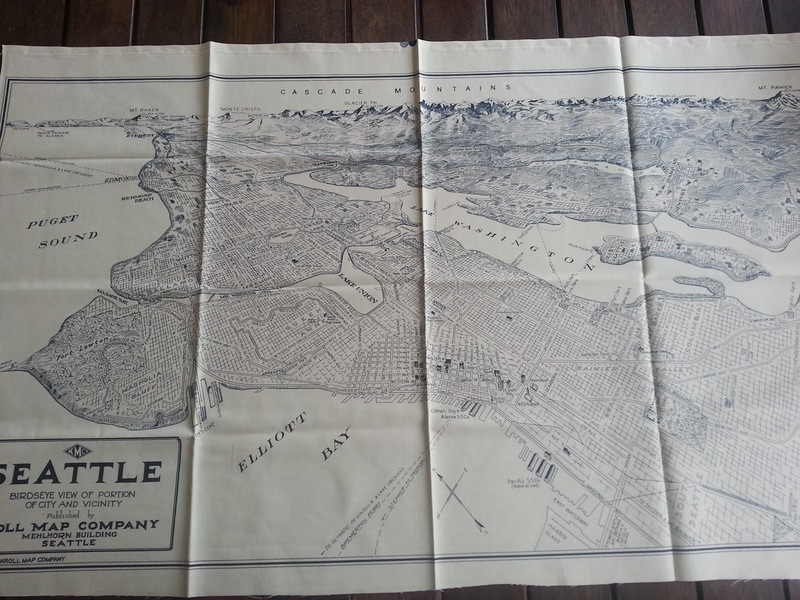 The top fabric is a map of Seattle and will be the centre piece of the quilt. 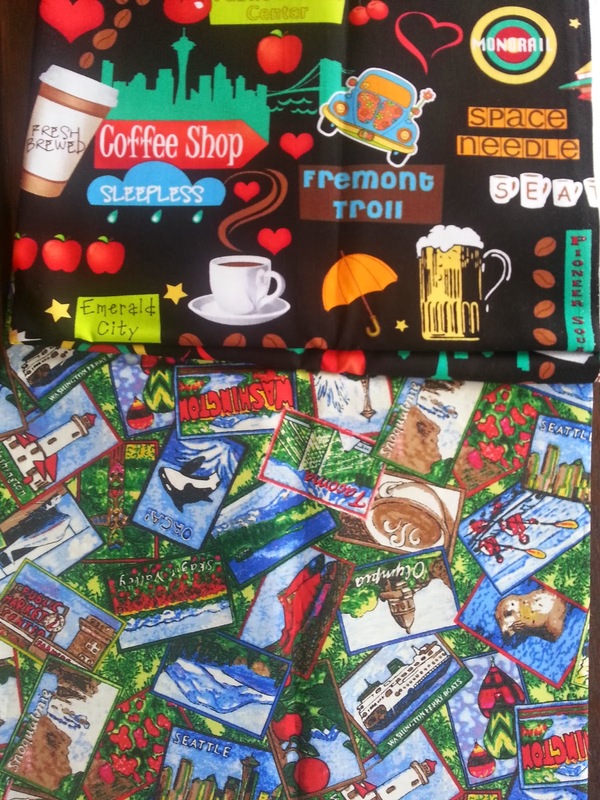 The second picture shows two fabrics highlighting the sights and sounds and tastes of Seattle. All were purchase from Undercover Quilts. 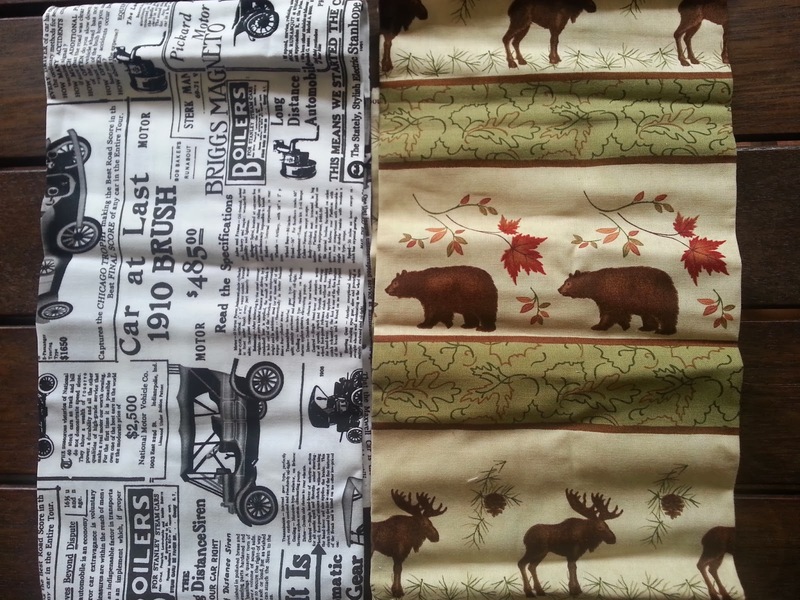 The next two lots of fabric were purchased from Esther's Fabrics on Bainbridge Island. I must admit I purchased the donkey and gumboot prints on a bit of a whim. 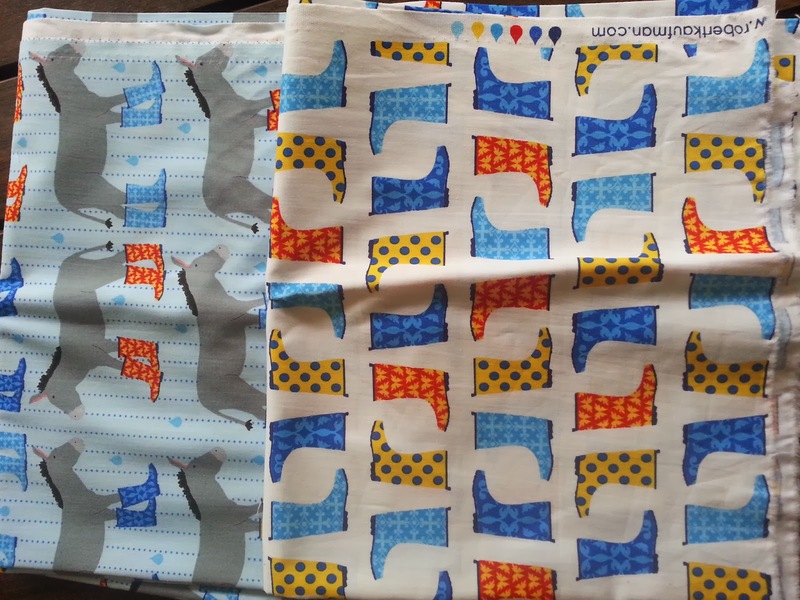 I've been a big fan of Laurie Wisbrun since she started and couldn't pass up the chance to purchase some of her fabrics in the flesh. Also it rains a lot in Seattle! These were purchased from Runs With Scissors in California. 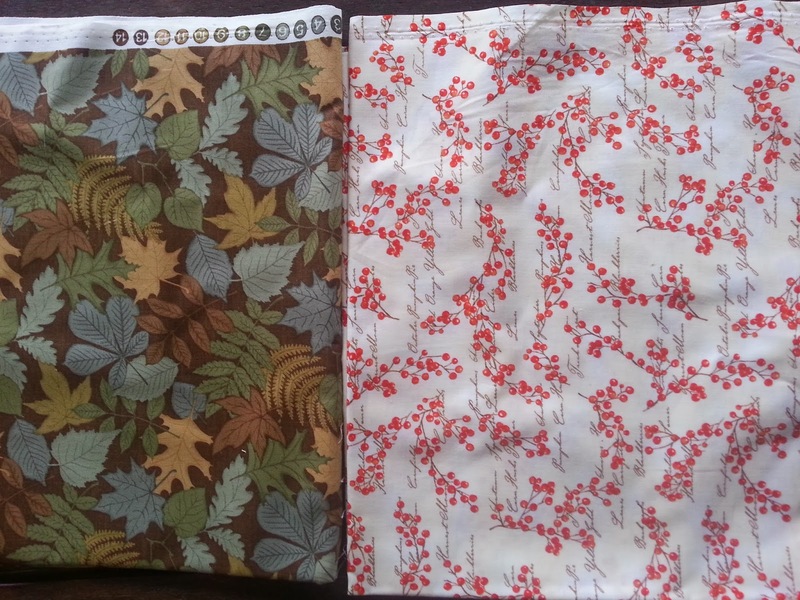 These Fall prints were discounted after Thanksgiving which was great for me. 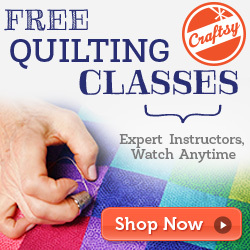 Purchased from Thistle Dew Quilt Shoppe. Phyllis the lovely owner of Thistle Dew gave me this California print when she heard about my souvenir quilt. Any suggestions for a simple layout? I was thinking a simple log cabin design around the central map panel. Any other ideas anyone would care to share? I love the sights and smells of Seattle one! Sorry I can't offer much on design but the map in the middle would work well I think.